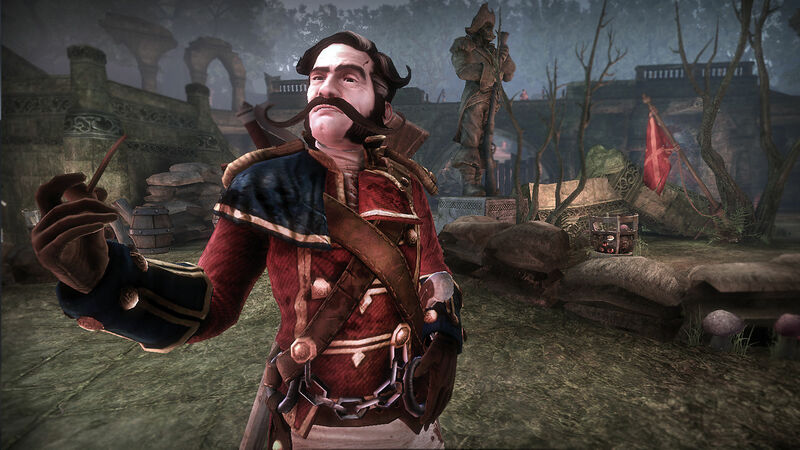 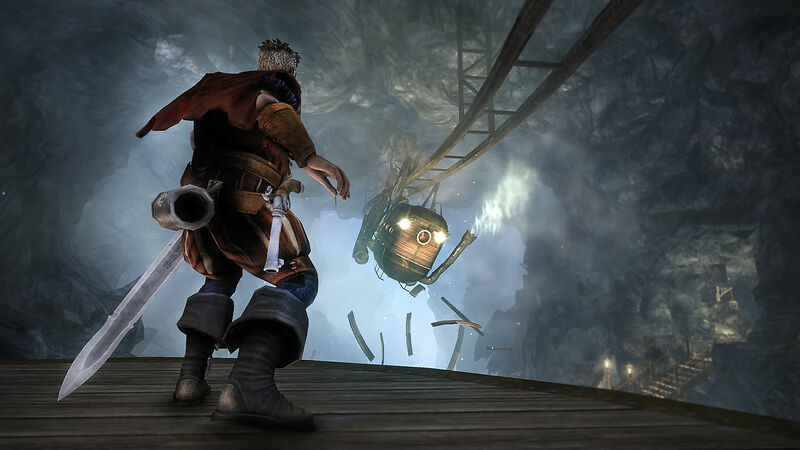 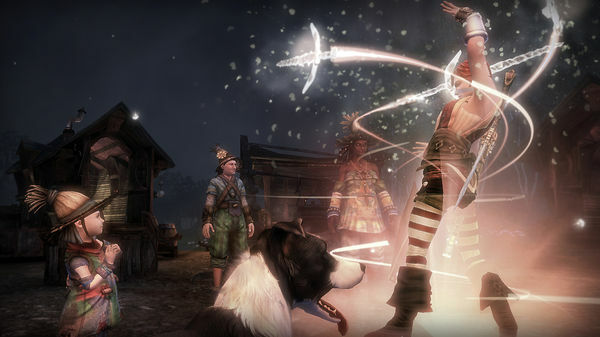 Five decades have passed since Fable II, and Albion has matured into an industrial revolution. However, the fate of the kingdom is in peril. 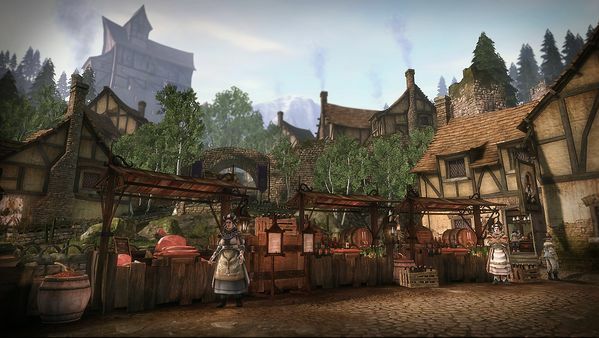 Lead a revolution to take control of Albion, fight alongside your people, and experience love and loss while defending the kingdom against a looming threat. Your choices as ruler will lead to consequences felt across the entire land.